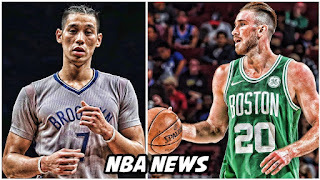 Home 運動傷害 Gordon Hayward and Jeremy Lin--為什麼骨頭受傷比韌帶受傷預後來的好? 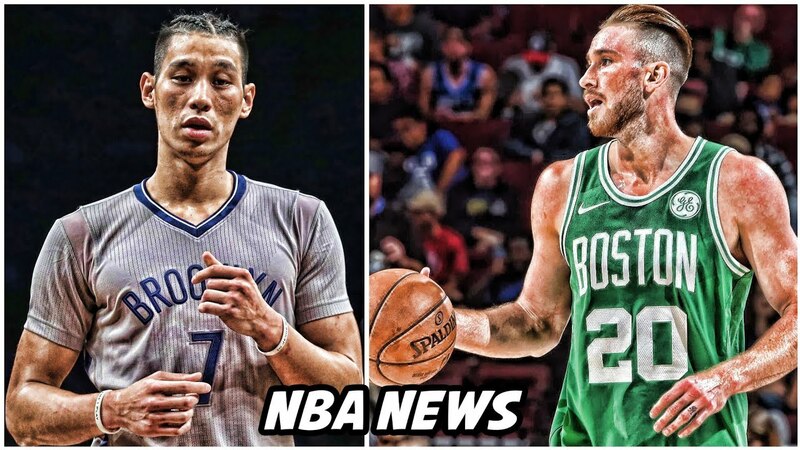 Gordon Hayward and Jeremy Lin--為什麼骨頭受傷比韌帶受傷預後來的好? 所以雖然骨折看起來很可怕，而且超級霹靂無敵痛!但如果你是一個運動選手，如果你受了這麼嚴重的傷但檢查結果確發現只有骨折。你也會像Hayward的醫生所聲明的一樣: As good as doctors could hope!